Mystic Estates is proud to bring you a variety of events for your enjoyment and fellowshipping time here on Island Oasis. We are sponsoring Live Performers and DJs offering all genres of music, Building Classes and Seasonal activities. Also feel free to explore our Scenic Sims. Visit our Event Headquarters in world to pick up some free gifts and see what we have in store for your entertainment! Our 2 main venues are LEGENDS and IRIDIUM. while our scenic sims have no scheduled events they are open 24/7 for you to visit. 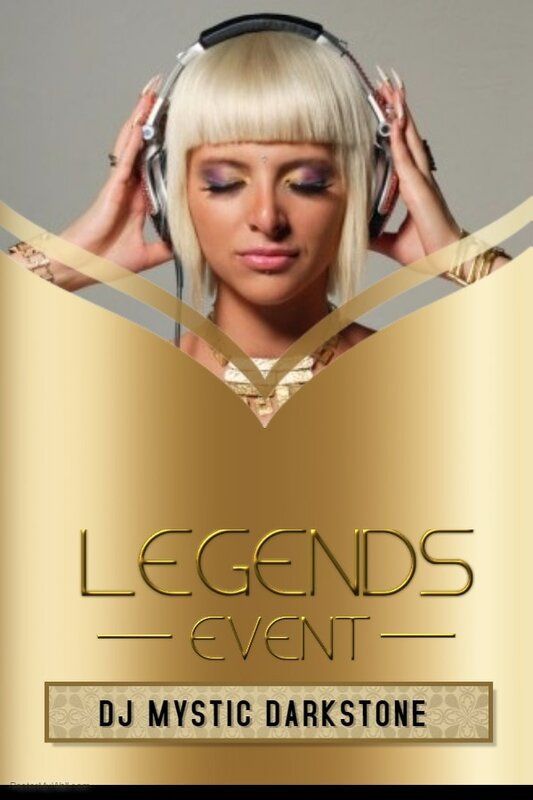 LEGENDS which is reminiscent of a modern Blues bar and Live performance area complete with a stage, dance area and seating for those just interested in listening to the DJs or Live Performers. NO dress code other than you must be wearing clothing covering your bits and pieces. 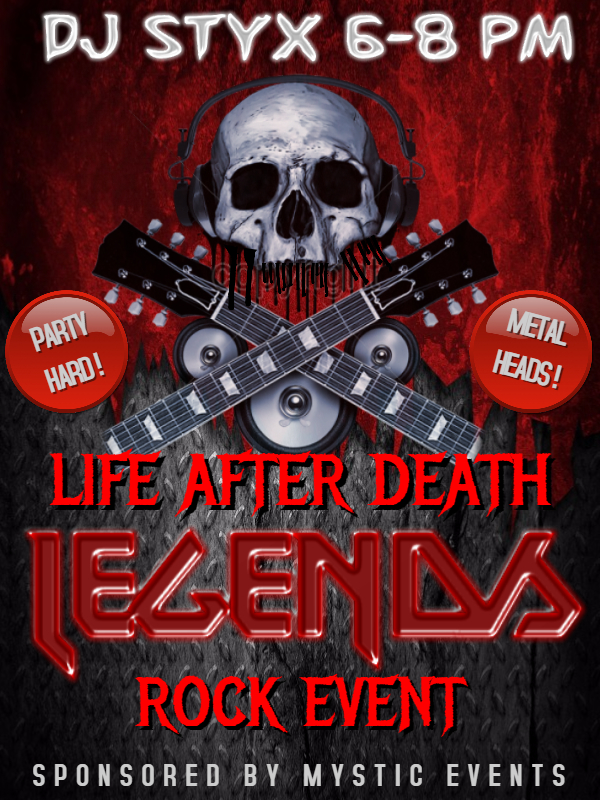 Lively music featuring Blues, Rock, Metal, pop dance, and our all request DJs who are there to take YOUR song requests and play what YOU want to hear. IRIDIUM is an upscale Ballroom catering to the finer sensibilities with a dress code of formal to semi-formal clothing. Iridium features Live Performances several times a week and provides a safe and romantic environment to bring your special someone to or to meet up with the partner of your dreams. Visit the Elegant IRIDIUM Ballroom located at Mystic Isle II. 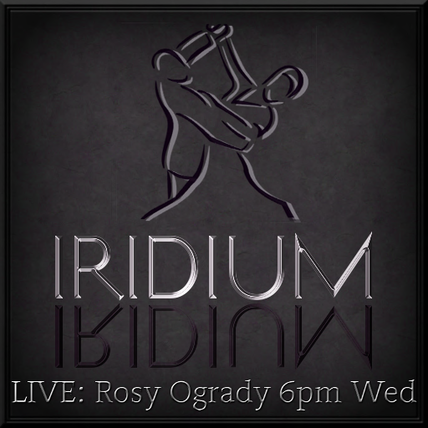 Rosy performs every Wednesday at 6pm. 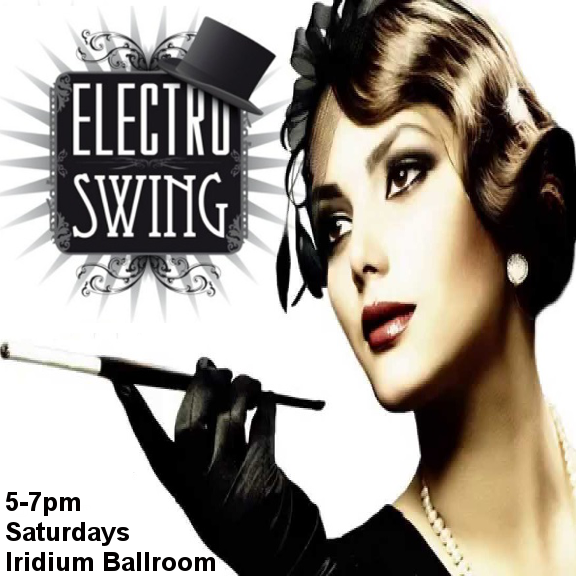 Join DJ Mystic every Saturday at 5pm for and exciting Electro Swing Event. Classes as announced. Free items in class! Yes you read that right! Any sculpts, mesh, scripts, sounds, textures used in class are given to you for FREE.